PennsylvAsia: 2018 animated film Maquia: When the Promised Flower Blooms (さよならの朝に約束の花をかざろう) in Pittsburgh, July 22. 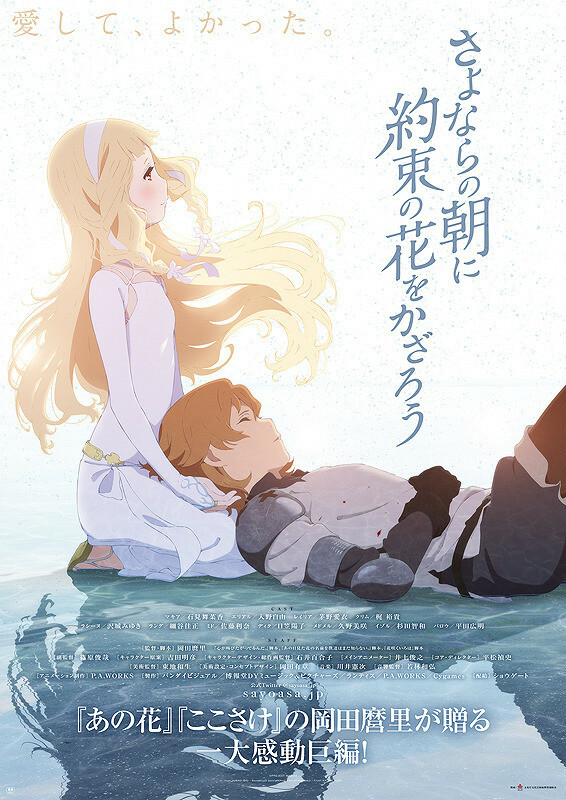 2018 animated film Maquia: When the Promised Flower Blooms (さよならの朝に約束の花をかざろう) in Pittsburgh, July 22. The movie premiered in Japan on February 24 and was the fifth-highest-grossing movie in the country its opening weekend. Tickets for the 7:00 pm show, with English subtitles, are available online. The theater is located at 425 Cinema Drive in the Southside, one block from the Hot Metal Bridge (map).